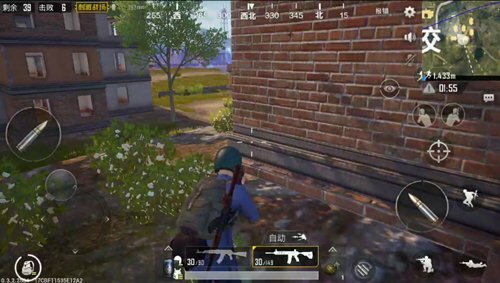 The school is a more lively spot in the exciting battlefield of PUBG Mobile. The northern side is adjacent to R City, the west is ruined, and the southwest side is adjacent to the “Pleasant” P&C. Compared to P City, the players jumping school is obviously a little less, but in terms of the size of the region, the school can be considered a number of “military elements” and likes to stay. Let’s make a detailed introduction for everyone in the campus area. The school district can be divided into two major points One of them is school-based schools and pool building areas. The other is the apartment area opposite the school road. The school house itself is a “ concave & rdquo; glyph Large buildings. The house itself is a two-story building with a roof. The general supplies are generally on the roof, and the majority of submachine guns, pistols, and shotguns are generally used, and the probability of brushing out rifles is small. The recessed part of the house is hollow, with no supplies in the middle. Generally from the school can choose to search from the roof or enter the first floor. Most players who choose to land on a roof will generally take advantage of it, but they may encounter other players who also land on the roof. It depends on who gets the gun first. 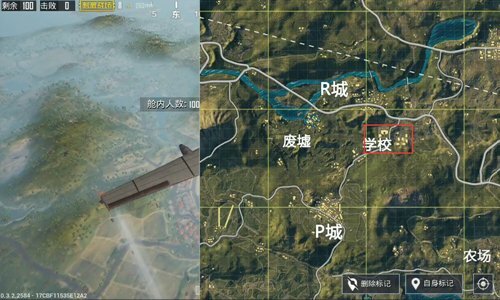 Do not worry too much if your opponent first hits the gun. There are many rooftops on the roof of the school that can directly drop to the second floor, and there are channels to jump directly to the basketball court on the first floor. 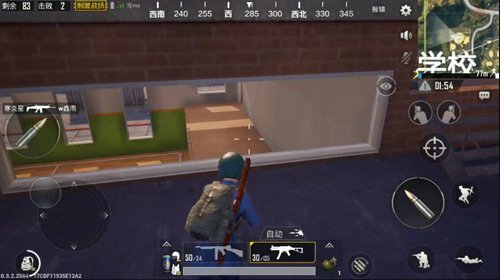 So if you can’t see the right on the roof, you can quickly go down to the basketball court or jump to the second floor to avoid the opponent with the firearms. 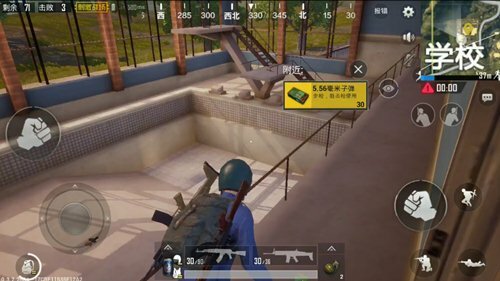 Another school building is a swimming pool. Although the pool houses are large, there are few resources, and the number of rooms is small. The pool of materials is more concentrated. However, the interior of the room is open, allowing you to easily observe the surroundings. After finishing the search, you usually check it out. The apartment area is a slightly more complex area than the school. Because here is a double-storey house except for a house on the roadside. The rest are basically three-storey red houses. Most conservative players who choose schools can choose this option. Because a single house is safer and has three floors, materials are more abundant. It is easy to defend and difficult type. The roof area of ​​the house has a good view, if you are interested, you can observe the direction of the school movement, offensive and defensive aspects are more dominant. Confidence in marksmanship and positive confrontation The enemy’s players recommend choosing the school’s roof as the end point. You can meet more opponents here and do not need to carry out tedious housing offensives and defenses. The meeting is just right. Of course, the risk is also relatively large. Because the present type distinguishes the position of opponents by voice, especially the difficulty in distinguishing the steps upstairs and downstairs, it is comparatively testing the reaction speed of everyone. 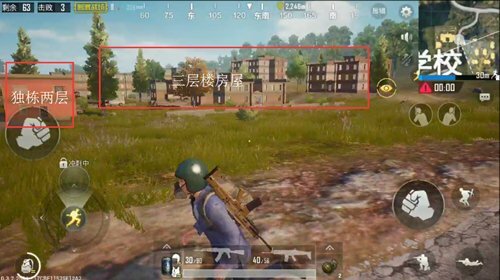 Players who are relatively stable can choose the apartment area. Even if there are other houses, they will not encounter the whole house. Also can not find the situation of pickpocket weapons. And you can use the house to observe the situation and wait for the opportunity. It is safer to choose more and more for the player who chooses the school room area. There are two different options in the same area. If the player in the team recommends to choose the school, if it is a single row of friends, it is recommended to start from the apartment area.